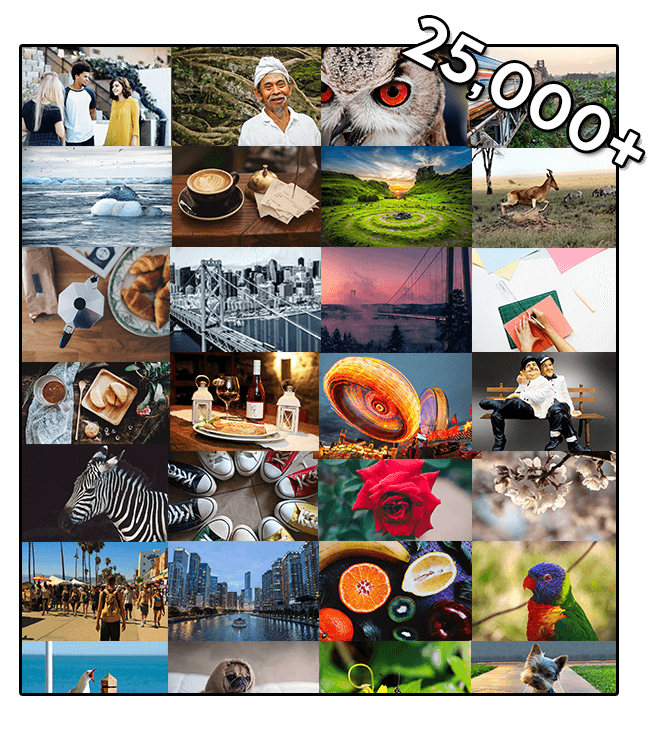 25,000 Images Use these images to create captivating, unique videos or slideshows that stand out, for yourself and your clients! 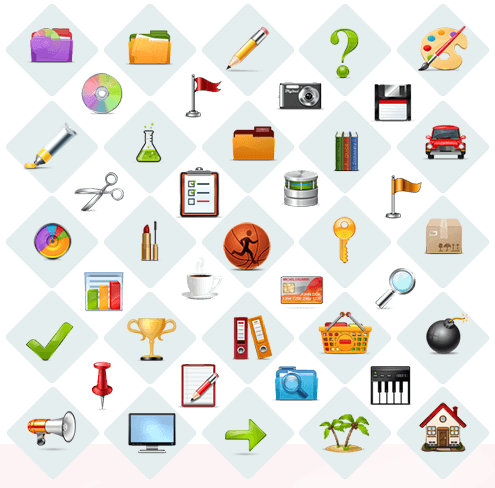 10,000 Icons Use these icons to stand out, make your message more clear and engaging! 5,000 Stock Videos Clips Use these video clips to add life to your marketing message and use them in your videos created using VidCuratorFX! Listen, high quality stock photos aren’t cheap. 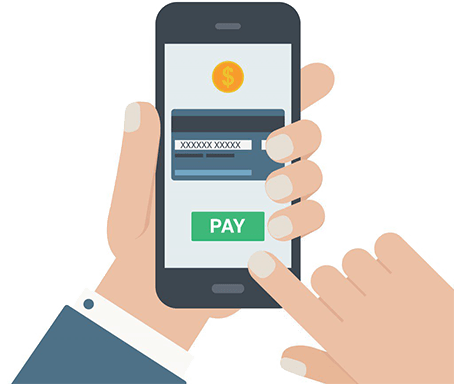 A single photo could cost you up to $50 and a membership could cost you $200/monthly, sometimes more! But today, I’m giving you a chance to get access to over 25, 000 high quality stock photos, 5,000 Icons and over 500 stock video clips categorized in 11 major categories and sub-categories for you to use as you like, as much you like, where ever you like for an atomic fraction of a cost! Worried about duplicate images or not creating videos that are unique and engaging enough? With Gold you get access to over 25,000 new images, all copyright free and you don’t have to pay even a single dime extra. You don’t have worry about using the same image as everyone else ever again. Or worry about copying anyone. You can use these images as you like, no limitations, no catch. Icons make everything stand out. Period. 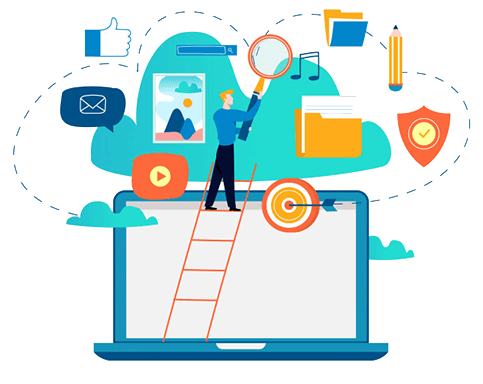 Making sure your videos and your marketing message is something that makes your audience tick, is very important...and a good image/icon can do just that for your business. 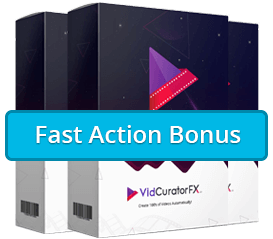 With VidCuratorFX Gold upgrade you get access to over 5,000 brand new amazing icons that you can use in your videos, in your marketing presentation,on webinar, on your websites, landing pages and anywhere you like, for your clients as well. Need more videos to work with? 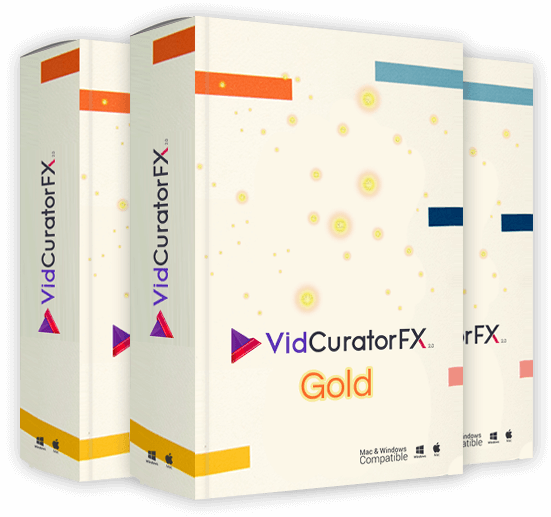 VidCuratorFX Gold comes with a massive library of 5,000 background video clips that you can use the way you want. No limitation, no catch, nothing holding you back. These videos can be used the way you want. You can use them inside the VidCuratorFX videos you create or download them from the library and use them the way you want...for yourself or for your clients. websites and basically do whatever you like with them. Get a birds-eye view of everything that’s happening with all the videos you’ve created. See which video is ready, which is pending rendering and which you still need tocomplete to get things moving. 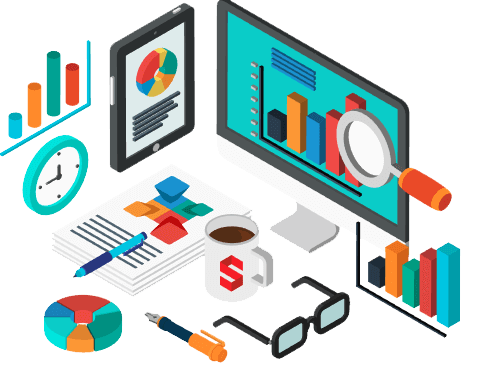 With the advanced analytics and reporting, you get a better idea of all the video creation and sharing activity happening in your VidCuratorFX account, always. This is HUGE. 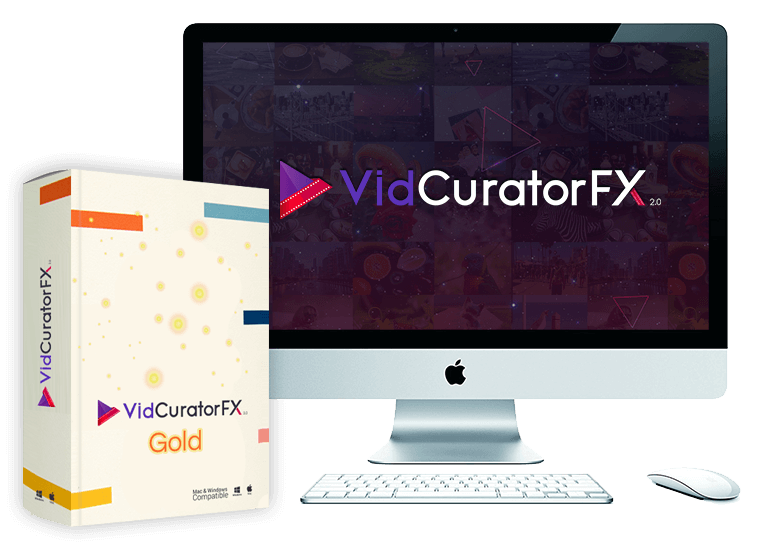 Not only you can create and connect multiple social media accounts but with VidCuratorFX Gold upgrade today, we’re offering your unlimited free cloud-storage to hold and save all your videos created using VidCuratorFX. No worries about downloading and saving on your computer. Save everything inside your VidCuratorFX Gold dashboard and access them from anywhere in the world. That means you don’t pay any extra dime at all. All you pay is the one-time stupidly low upgrade fee for the Gold and that is all. Can’t beat that! Since this package is so sensitive and something that we don’t want to get out in the market to everyone, this is your ONLY chance to pick it up right now. These 25,000+ Images, 10,000 Icons and 5,000 video clips with UNLIMITED usage rights will never be available again...at any price! Pick them up before we take this down. Currently only available to early adopters of VidCuratorFX. 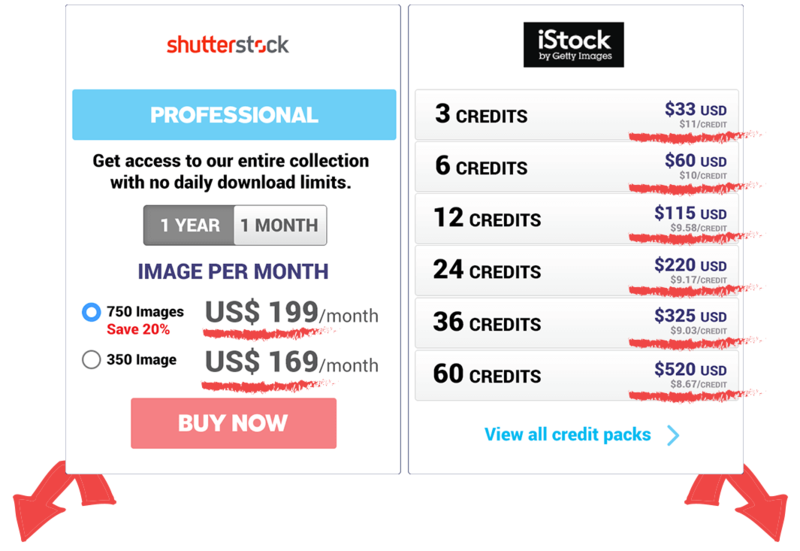 "No thanks, I reject these 5000+ High Quality Stock Photos and rather pay $1000s monthly later buying them from expensive stock photos websites."